From the moment you walk through our doors, you will be welcomed with a smile and the world-class service you’ve come to expect. 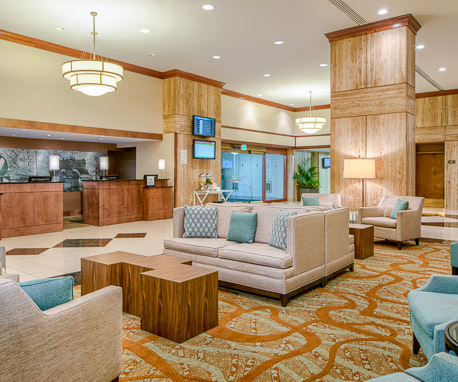 The DoubleTree by Hilton Philadelphia Airport is ideally located adjacent to the Philadelphia International Airport and just minutes from Center City in downtown Philadelphia. 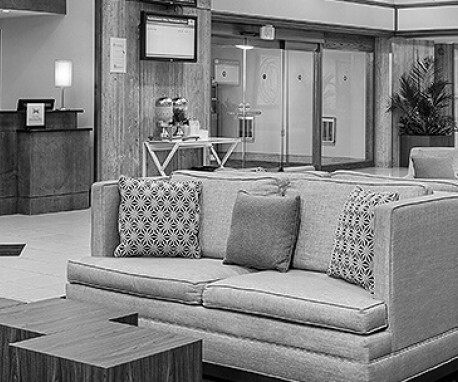 Feel at home in a spacious guest room or suite and enjoy a variety of contemporary amenities, as well as, our complimentary airport shuttle.